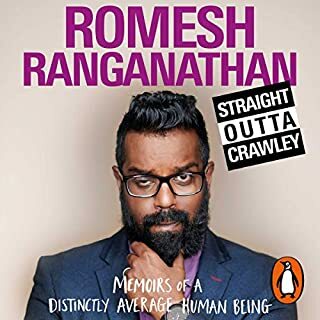 Great performance, Romesh is a captivating speaker and excellent story teller. it's like having him perform stand up comedy to you in your home. Would've liked to hear more about his work with other comedians and what they are like.